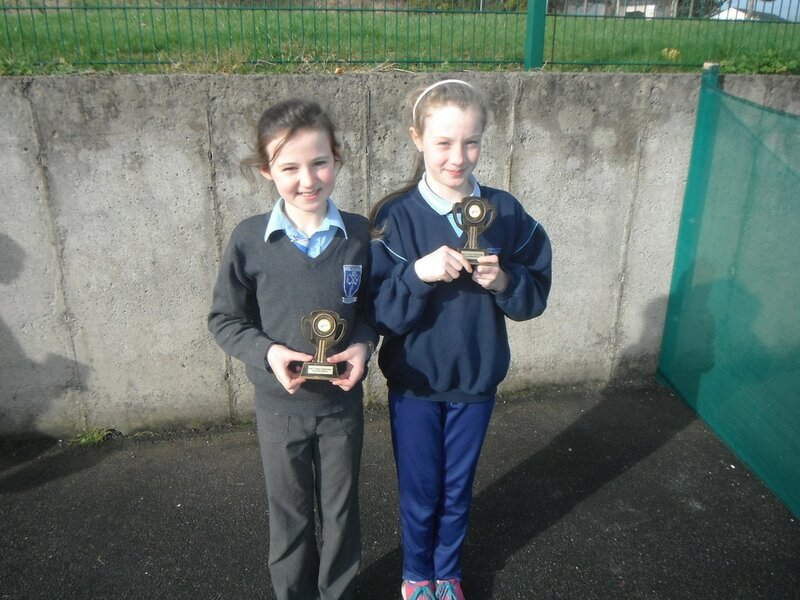 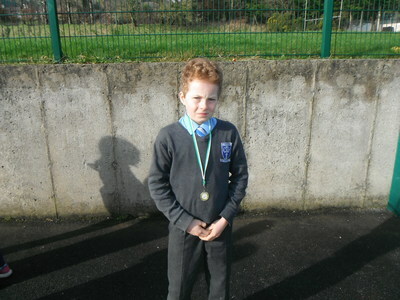 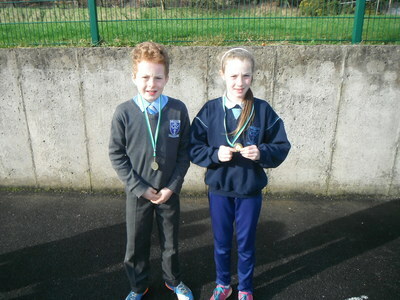 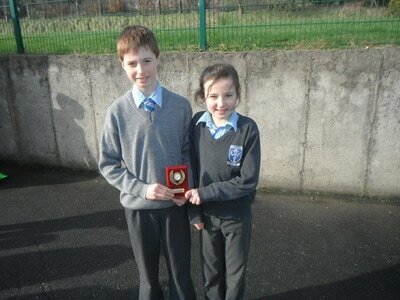 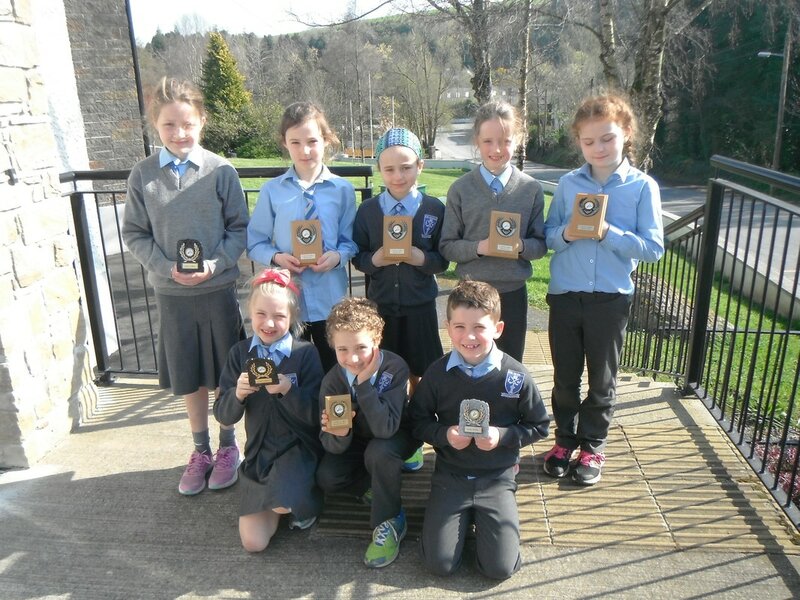 April was a busy month for Handball and Badminton competitions for students here in Scoil San Nioclás. 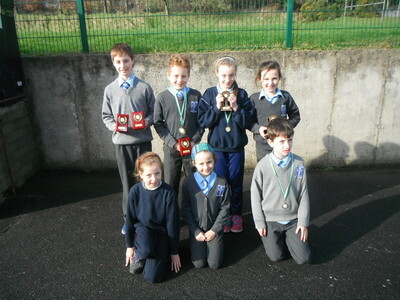 ​The following students won competitions for Badminton. And the following won out their leagues in Badminton as well.